This will be a multi part post series on the different ways to communicate when the SHTF (Stuff Hits The Fan). Have you ever thought about how you would communicate with your family and friends or call for help if communications went down from a natural disaster or a terrorist attack? Cell phones although a great tool for everyday communications, become pretty much useless in large scale emergencies. Even if the towers are operational, the amount of traffic from people trying to reach loved ones or trying to get help can jam or shutdown the system. A great example is trying to call someone on New Years Eve. 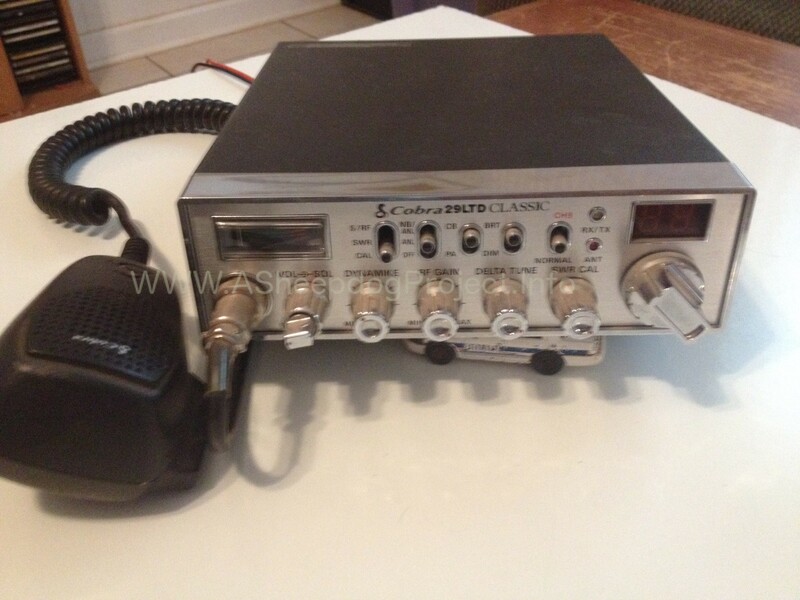 The CB Radio is the original device for social media so to speak because you could get alerts, road threats, police locations and emergency warnings. The CB Radio has a specific channel that Emergency agencies monitor, Channel 9. The largest user group of the CB Radio is the trucker community. TruckersReport.com estimates that in the United States, there are 3.5 million truck drivers. CB Radios due have their limitations such as their communication range. One of the big reasons your range is limited with CB’s is that they’re limited to 5 watts of power. With radios power means distance. Depending on terrain, CB’s have a reach distance of 10 miles or so. In theory there can be 100 people or more all talking on the same channel but out of each others range and they will never hear one another. While Channel 9 is the emergency channel. Channel 19 is the unofficial trucker information channel. Those two channels are your best bet for communicating in SHTF scenario. Some CB Radios can also receive weather and emergency alerts from NOAA. CB Radio takes up 40 radio channels from 26.965 to 27.405 MHz.